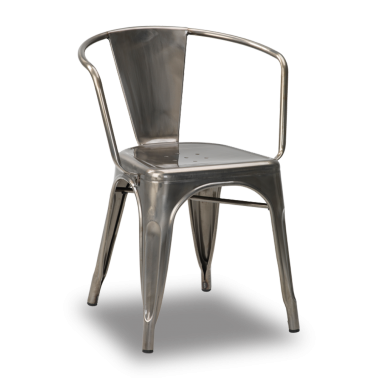 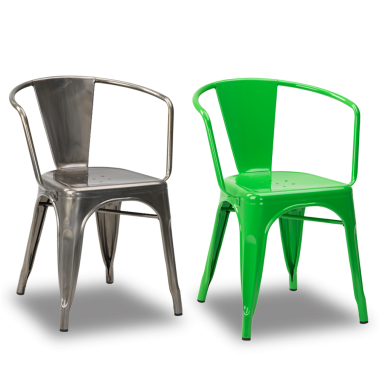 The Zizou Bistro Armchair takes on a contemporary design and is available in either Gun Metal or Green. 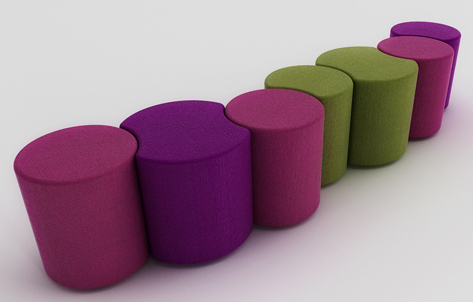 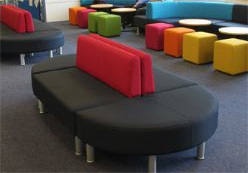 Chairs are sold as individual units, not as a set of two. 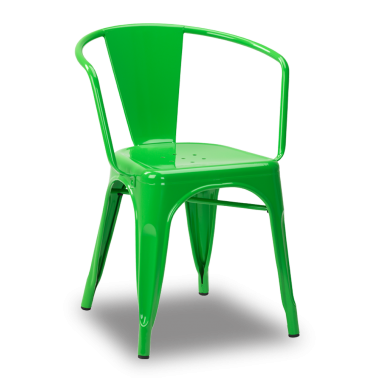 Please note there is a minimum order of 4 chairs on this product.